This is exciting. If you've been following mankind's planet-hunting pursuit, you'll know that the Goldilocks zone is that magical area around a star that's friendly to life as we know it. That basically means that planets in the Goldilocks zone get about the same amount of sunlight as Earth. 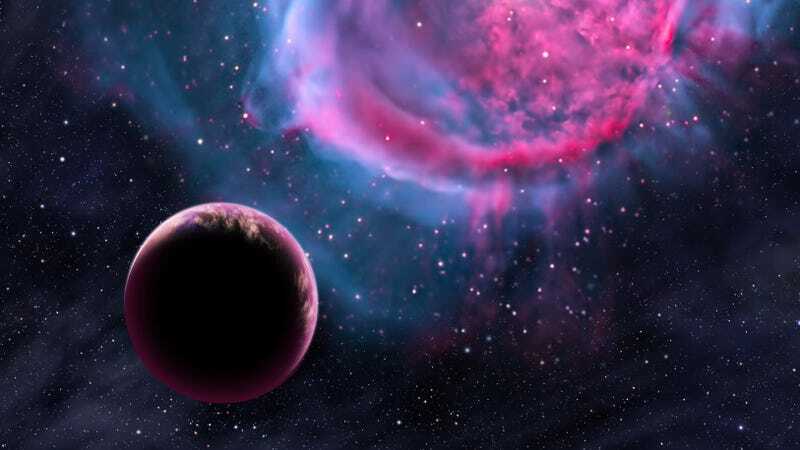 Planets in this zone just might be habitable.